Captain Code, a simplified way to understand and keep up with National Electrical Code updates, is designed to save you time, money and headaches on your construction projects. 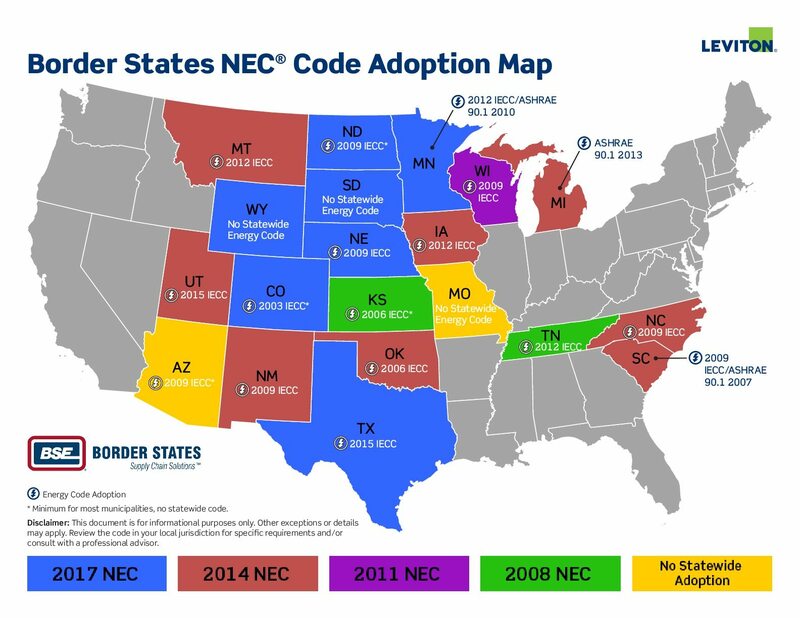 It’s critical for electrical contractors to understand and keep up with National Electrical Code® (NEC) updates. Not knowing electrical requirements could result in failed inspections, missed deadlines or inaccurate cost estimates. Luckily, there’s a free and easy way to keep up with the 2017 NEC changes: Leviton’s Captain Code. Captain Code is a free tool designed to save you time, money and headaches on your construction projects. The digital booklet outlines 61 major code changes, with a primary focus on changes related to wiring devices and communications systems. Leviton commentary and solutions to help you adhere to the code changes. NOTE: All code analysis and commentary comes directly from IAEI. Leviton’s Captain Code content is available for free here. Additionally, access the free Apple or Google mobile app.